Do you support or care for autistic children or adults? EMPOWER and Support Yourself and them by Joining the 2019 Cork Autism Conference - Autism: No Limits, Just Possibilities by learning tools, strategies and insights which will help you to best support and empower the lives of autistic people. This special conference will address approaches to issues from first diagnosis, early intervention to adulthood. The event provides a unique forum for parents, families, caregivers, autistic adults, employers, educators, professionals, agencies, advocates and anyone with an interest in autism. ⭐ Bestselling Author, Senior Lecturer, Trainer & Consultant in Autism, Dr. Peter Vermeulen - Author: “Autism as context blindness”, (a book than won several awards in the USA) “This is the title: on autistic thinking”, “I am Special: handbook for psycho-education” and 12 other books on autism. Talk Title ~ From Neurodiversity to Neuroharmony. Plea For A Smaller But Stronger Autism. ⭐ Autism Advocate, Author, Mother, Founder UK Autism Charity Anna Kennedy Online, Anna Kennedy OBE - Author of “Not Stupid”, Finalist BBC Peoples Strictly 2015 and Founder Autism got Talent, UK. Talk Title ~ A Holistic Approach To Supporting Autistic Individuals With Behaviours That Challenge. This is a unique opportunity designed to collaboratively educate and inform individuals, families and practitioners. 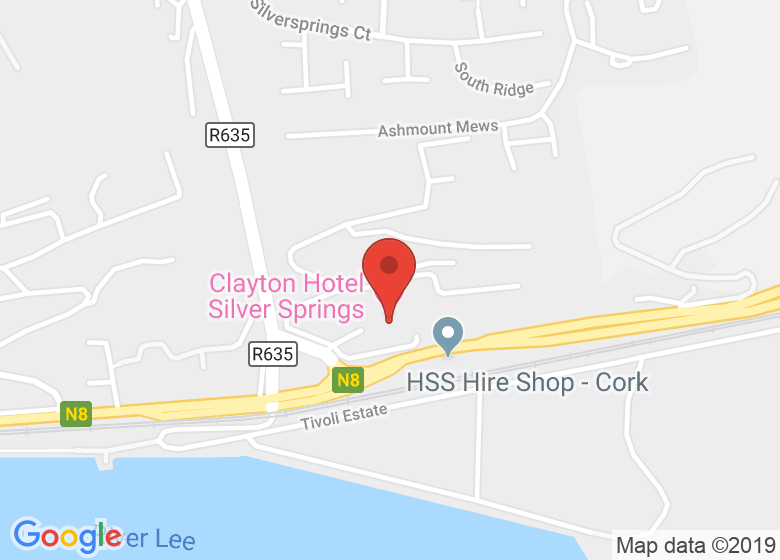 WHY ATTEND THE 2019 CORK AUTISM CONFERENCE? ● Clinical managers, psychiatric, mental health and disability nurses. ● Childhood development professionals, social workers and support workers. ● Autism groups and charity organisations. WHAT OUR PREVIOUS ATTENDEES SAID? "Dr. Beardon’s talk was very insightful and I obtained some new skills listening to Julie O'Sullivan to help me in working with those I support. Robyn Steward inspired me to encourage and support those with autism to improve their self esteem and be the best they can be. I would recommend this conference to others I work with." "I loved the Cork Autism Conference because it was practical, very positive and there was a great variety of speakers. I learned so much that day, especially listening to people who have autism. It has taught me that there is hope. They talked about ways around their difficulties. "The Cork Autism Conference was the best conference I attended in the area of autism for a very long time. I gained a more in depth understanding of the challenges families and children with autism face and the possibilities there are to turn these challenges into the opportunities and make society a more enriched, inclusive, diverse and equitable place to live. Register NOW before it's too late and the price jumps. This event will sell out. Claim your place now. IF SOLD OUT, REGISTER HERE on our waiting list & be notified immediately if any last minute tickets become available.